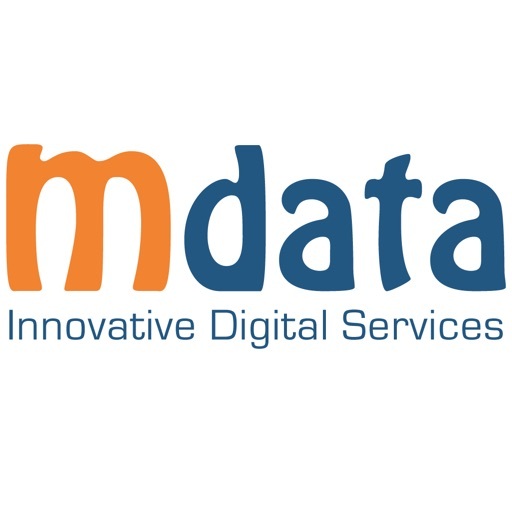 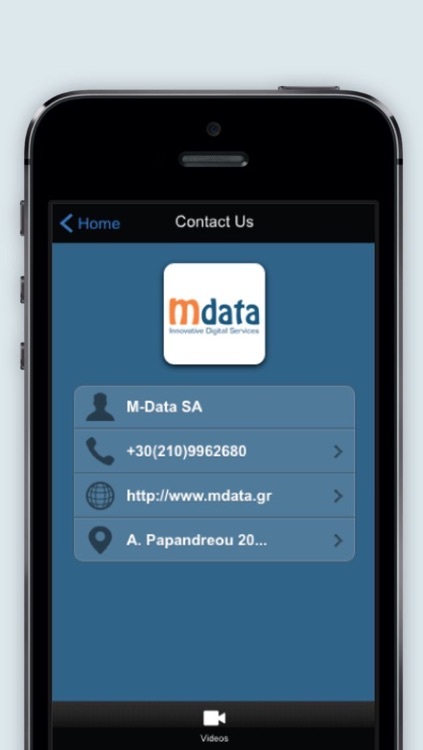 mData SA, based in Athens, Greece, and with subsidiary office in Nyon, Switzerland provides innovative digital services to major European corporations. 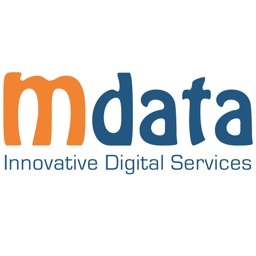 Whether you are seeking any digital service or have a unique need, M-Data has you covered with a variety of adaptable solutions that will help you attain your targets. 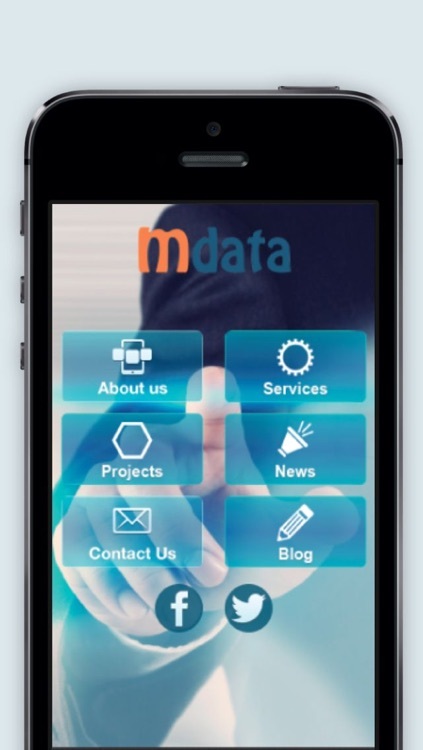 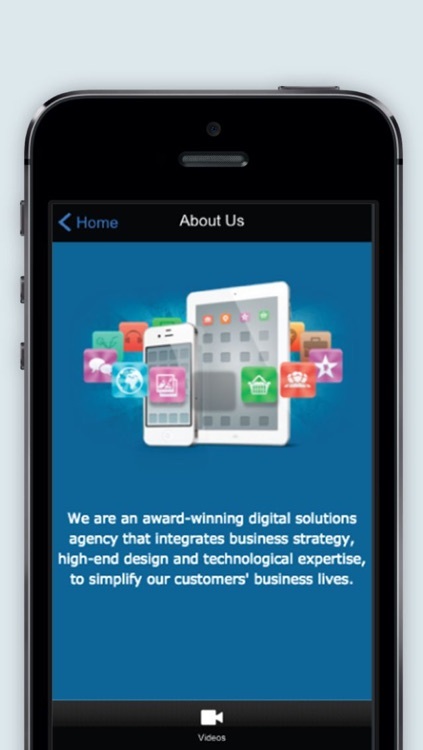 Downloading this app you will learn more about the services of mData and see a number of selected projects. 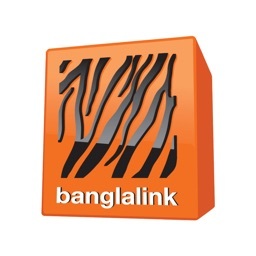 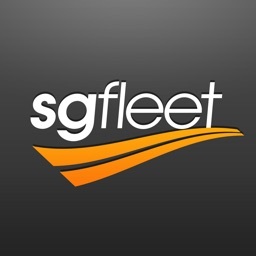 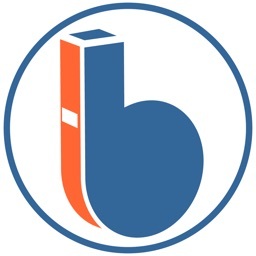 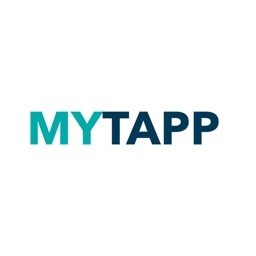 More important, you will be able to stay updated with all new developments in the areas of Mobile Application Development, Webcasting and Virtual Events and Interactive Event Services.